Green Anglicans – April 11 – Have a Toy Swap! Home » Plastic Fast 2019 » April 11 – Have a Toy Swap! April 11 – Have a Toy Swap! Missed a newsletter? You can view the archive here. A lot of toys end up in the bin or sitting on shelves because the children are bored of them. 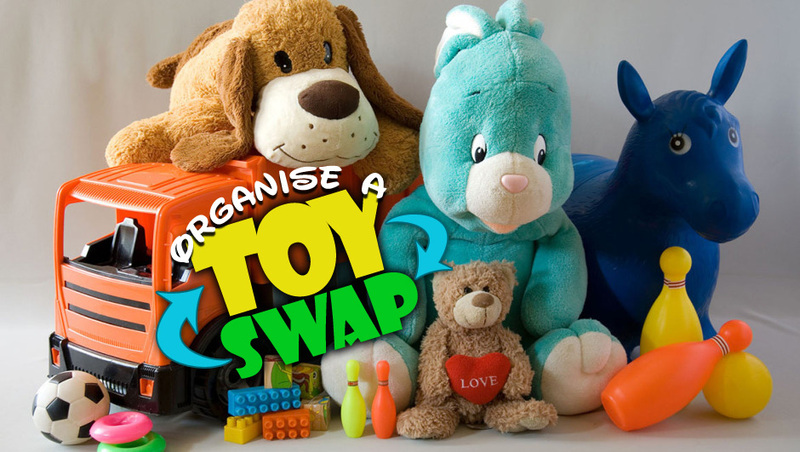 Why not organise a Toy Swap at Sunday School? What is old to you is still new and fun for me! For example: People must bring toys that still work or are not broken. Put a price on each item, (an adult can decide on the prices) then the children bring the toy or game to the ‘checkout; and pay with their tickets. You can even go so far as to group the puzzles together, boy toys on one table, girl toys on another. Baby toys somewhere else. Copyright © 2019 Green Anglicans. All rights reserved.